Ah, well that makes me feel better. Ill have to try that sometime. Meatloaf was going to be the next food of day very soon. Thanks. Thought I'd drop this for the good of the order. Not a bad deal for those that are picking up Madden anyway. 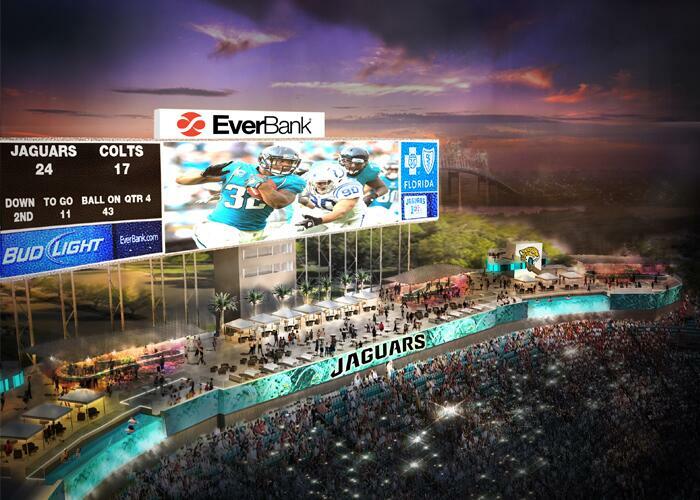 #Jaguars and city of Jacksonville making a joint announcement at 4 p.m. ET. That's going to be a thing of beauty. Shad Daddy is the best.